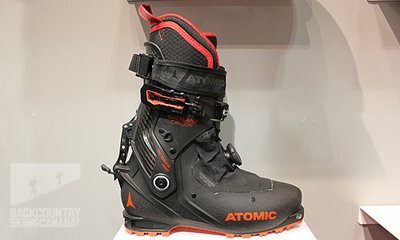 So that may be a random title but I was looking at the new atomic boots the other night and it got me thinking about somthing. 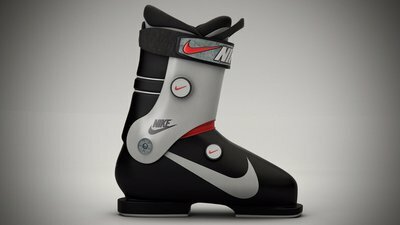 Some of you may remember those pictures of the Nike boot that went around a couple of years ago. Here it is if you don't remember. Anyway this week I was looking at the new backland and the new savor boots from atomic. The backland has a big boa dial on the clog and the Savor is a rear entry boot, now where I have seen both those ideas in a boot? 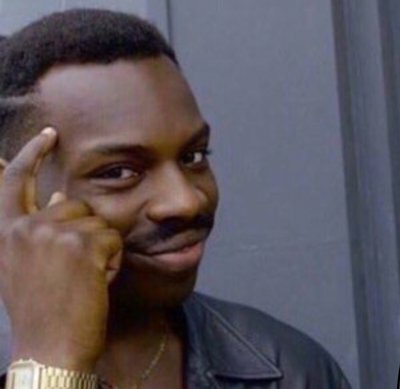 Now it may just be coincidence but its quite strange I think that two boots come out looking very much like the Nike design. Was it Atomic doing the designs for Nike? 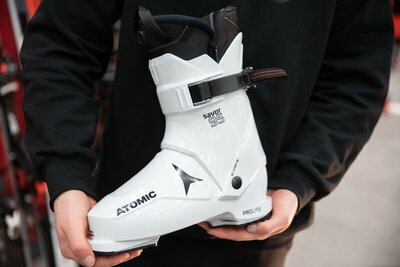 Onenerdykid are you really a Jordan designer who dabbles in ski boots haha. Anyway what do you guys think?